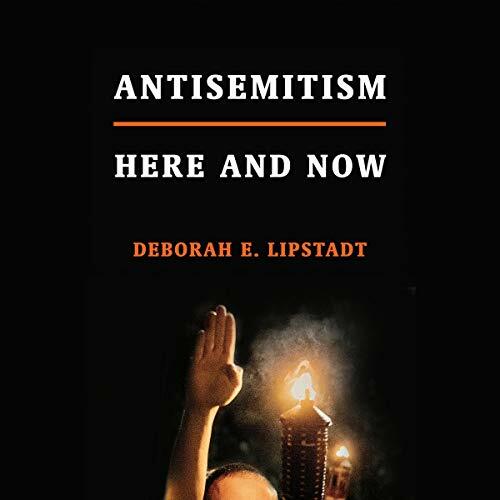 Showing results by author "Deborah E. Lipstadt"
In her acclaimed 1993 book, Denying the Holocaust, Deborah Lipstadt called David Irving, a prolific writer of books on World War II, "one of the most dangerous spokespersons for Holocaust denial". 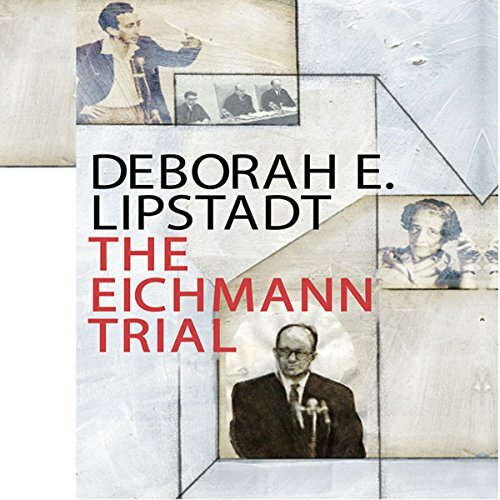 The following year, after Lipstadt's book was published in the United Kingdom, Irving led a libel suit against Lipstadt and her publisher. 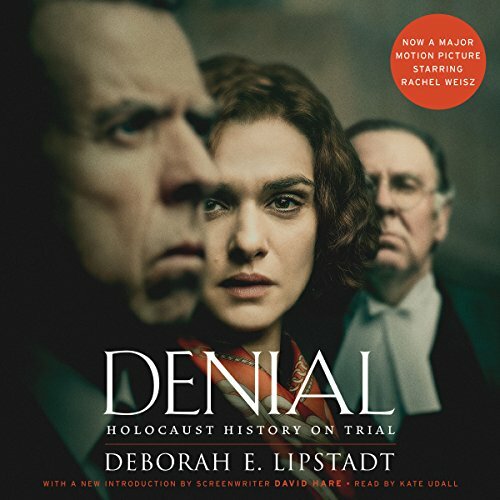 Denial, previously published as History on Trial, is Lipstadt's riveting, blow-by-blow account of this singular legal battle. All hail victory for Lipstadt.